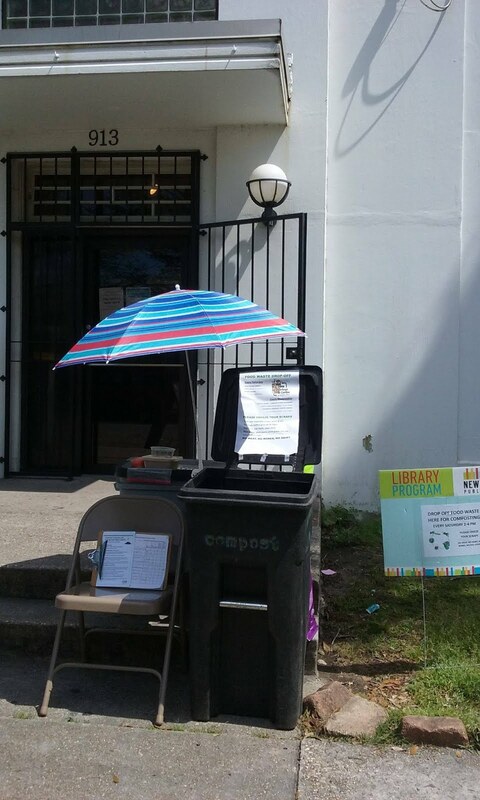 From garbage to garden: we collect frozen food waste from local residents outside library locations around New Orleans every week. 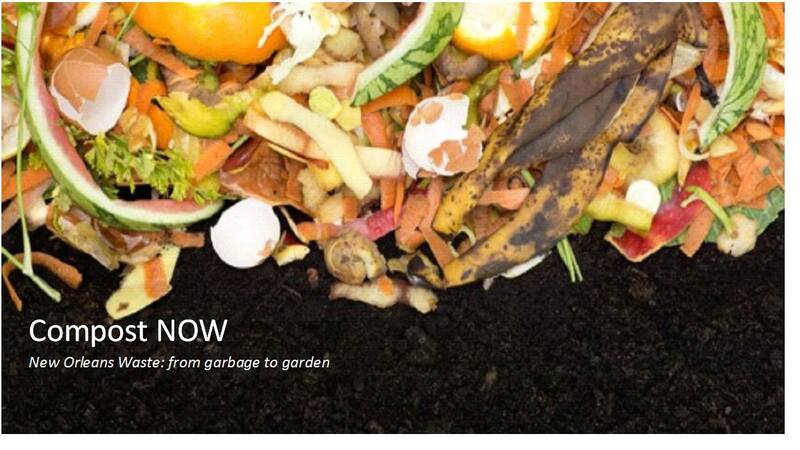 We partner with Schmelly's Dirt Farm and other urban farms to create nutrient-rich compost used to grow healthy food. Unfortunately we will NOT be startng a drop-off at Main Library. The library prefers to wait until after renovations in the Spring are complete to start the collection there. Compost Conference: Let's Talk Trash! No food waste drop-offs from Thursday, February 8 - Monday, February 12. Drop-offs resume on Wednesday, February 14th. Happy Mardi Gras!